MissFit Merchandise your one stop fitness shop. We produce high performance sport garments that are fashionable and affordable. Our designs are Bold, Colourful, Comfy & Sporty and can be mixed and matched. 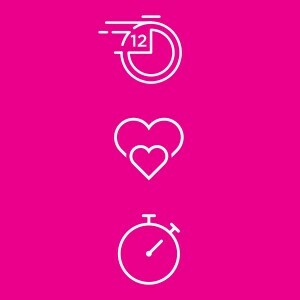 Live in Brisbane? Want to train with us? Realistic Meal Plans for Real Women with Real Goals. 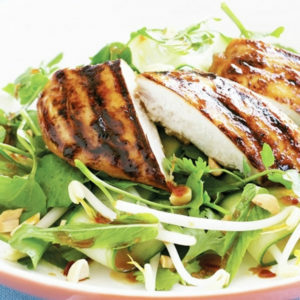 24 separate 1500 calorie meal plans and 40 dinner recipes, with 100 separate 100 calorie snack ideas means you will not run out of ideas. 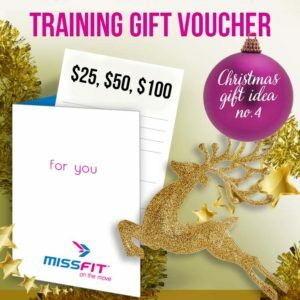 Give the Gift that really gives – a MissFit Gift Voucher. The value can be used towards absolutely anything on our site and can be delivered instantly to the recipient via email.